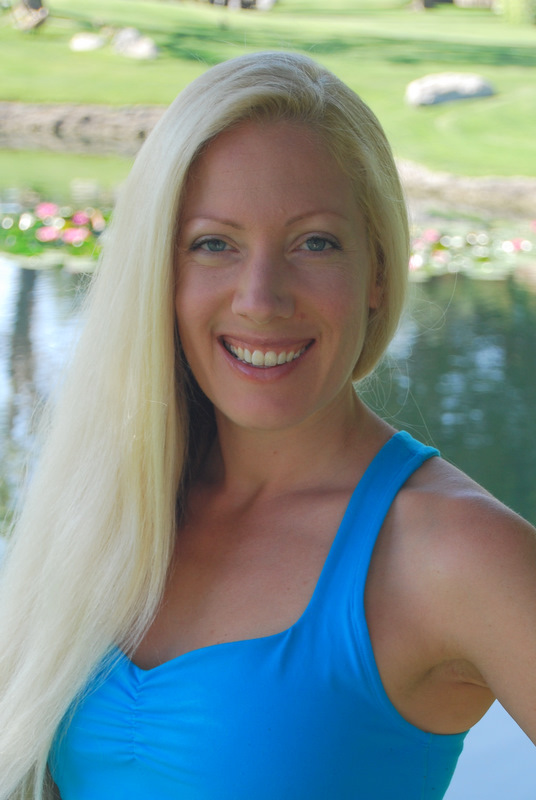 Vanessa (Freyja) Naja’s love affair with movement started in early childhood and involves a variety of modalities including various dance styles, Yoga, Pilates, Tai Qi/Qi Gong, Alexander technique, Franklin Method and Classical stretch/The Esmonde technique. Her dance background includes ballet, jazz, hip hop, ballroom, salsa, club dancing, flamenco, Indian and Indonesian dance. Vanessa has studied American Cabaret, Turkish and Egyptian styles of belly dance, as well as American Tribal style, which later led to Tribal Fusion. She has developed her own unique style drawing from many of these sources. Vanessa has performed and taught all over the United States, Canada and Europe at such notable venues as the Staples Center (home of the Los Angeles Lakers), The Ford Ampitheatre and various high profile nightclubs and restaurants. Vanessa’s interest in anatomy, kinesiology and the therapeutic application of movement led her to Pilates in which she is comprehensively certified through Balanced Body University. She has done extensive studies both privately and academically in anatomy and body mechanics and she uses this knowledge to help her clients achieve balanced and effortless movements in their activities of daily living as well as any sports or dance activities in which they participate. Vanessa continues to immerse herself in education related to her chosen field. In 2012 she mentored with internationally acclaimed master instructor Tom McCook through Balanced Body University’s “Passing the Torch” program. In 2013 Vanessa completed post-rehabilitation specialty program “Movement Medicine” at Turning Point Studios with Dallas Everleth. She is currently working on her Hendrickson Method Orthopedic massage therapist certification to be completed in 2015 as well as a masters certificate in Osteopathy through the London College of Osteopathy. Vanessa truly enjoys sharing the knowledge she has gained through her extensive work with various movement disciplines and applying this knowledge to help her clients achieve their goals.